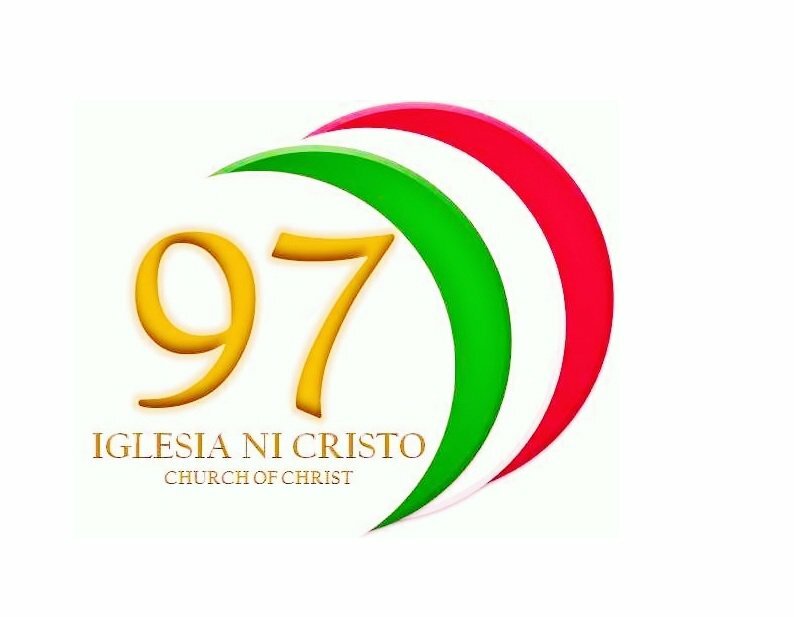 Today marks the 97th Anniversary of Iglesia Ni Cristo. Since July 27, 1914, God has been so good to us. He has never forsaken His Church. To all my brethren all over the world, may God continue to bless us all!